The day of love is finally here, with people around the world celebrating Saint Valentine. 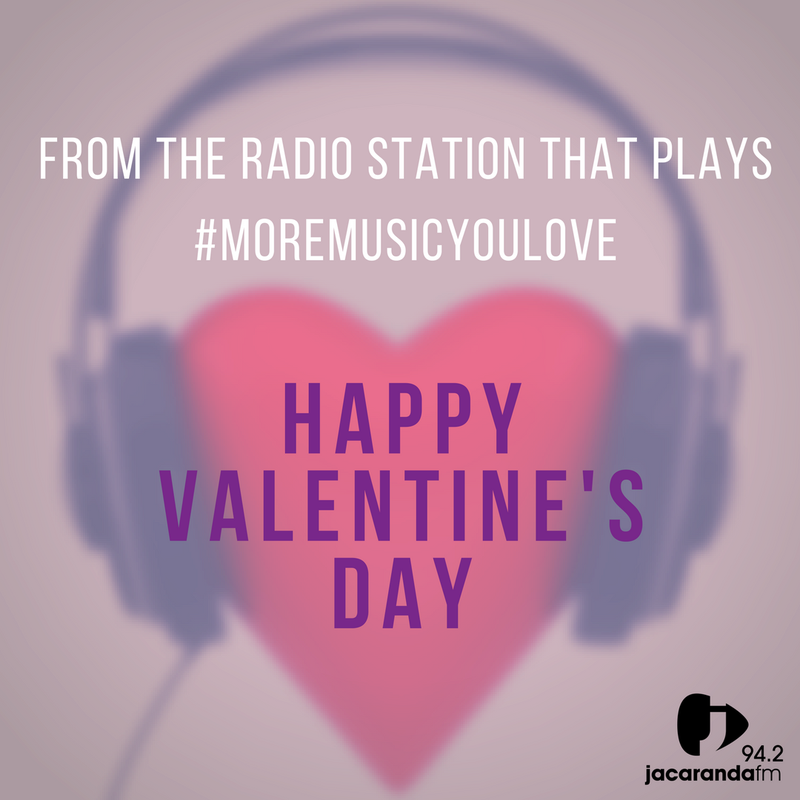 It's all about the love today so why not celebrate with a few love songs to get you in the mood. We have created a list of the songs that will give you all kinds of feels.